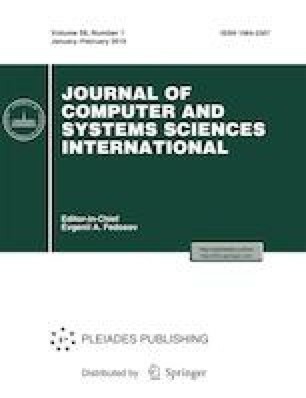 An iterative method for solving routing problems subject to constraints and possible dependence of the cost functions on the list of tasks that have not been accomplished is considered. Such statements occur in some problems of nuclear power engineering and in developing optimizing programs for sheet cutting on programmable numerically controlled machines (in the first case, the dependence on the list of tasks can occur due to sequential dismantling of radiation sources, and in the second case it can be due to taking into account technological constraints using penalties). It is assumed that the problems under examination are large, which calls for the use of heuristic methods. The approach proposed in the paper makes it possible to design an iterative procedure based on optimizing insertions that use widely interpreted dynamic programming. The proposed algorithm is implemented on a multicore personal computer. This work was supported by the Russian Foundation for Basic Research, project no. 17-08-01385.